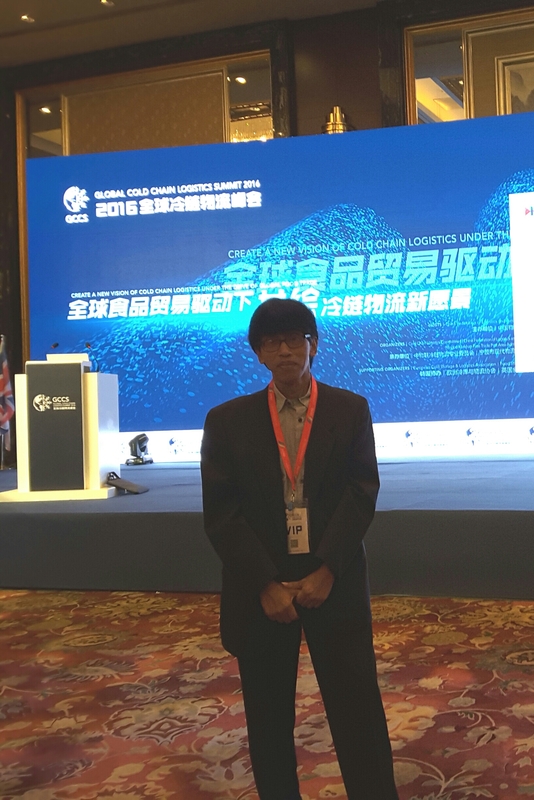 Indonesia Cold Chain Association (ICCA) has attended Gobal Cold Chain Logistics Summit at Ningbo, China, 28-30 June 2016. Many issues around cold chain infrastructure in the world especially in China presented in details. Here are some topics that should be lined : 1). How to create a stable and flexible perishable food supply chain, 2). How to optimize the operation and management of cold chain based on customer service, 3). The core competitiveness for cold chain enterprises in the future. For Indonesia that has thousand islands and has potential natural resources, these issues that will be adjusted local condition plans to discuss in details on International Indonesia Seafood & Meat (IISM) expo, 27-29 September 2016 at JIEx Kemayoran Jakarta.